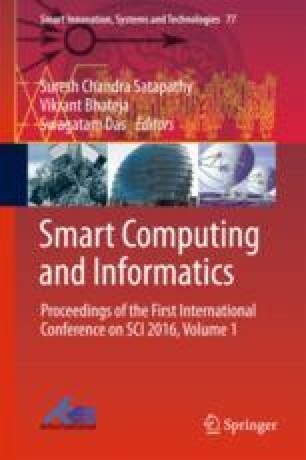 This paper presents a non-unit protection scheme for series-compensated transmission system (SCTS) using fuzzy inference system. The proposed algorithm uses the fuzzy logic technique to analyze the presence of fault and its direction from the relaying point. In this work, only phase angle of positive sequence current is taken as an input to fuzzy-based fault direction detector (FDD). The output of the proposed scheme will be ‘−1’ for a reverse fault and ‘1’ for forward fault. The performance of proposed algorithm is evaluated on a 735 kV, 60 Hz series compensation transmission system simulated in MATLAB Simulink platform for the wide variation in fault type, fault location, fault inception angle, and system frequency. The proposed scheme is robust, irrespective of change in the location of series capacitor and heavy-load interconnection. The main advantage of the proposed scheme is that it accurately and rapidly identifies the direction of forward as well as reverse close-in faults. The obtained results demonstrate that the proposed algorithm is found to be 100% accurate in large number of fault case studies. The proposed algorithm identifies the presence of a fault in either forward (F) or reverse (R) direction in less than half or full cycle, and results confirm its reliability, accuracy, and security.